This Twitter drama over boycotting Vistara airline was absolutely unnecessary. It doesn't get funnier than this. A prize for 'humanitarian action'. 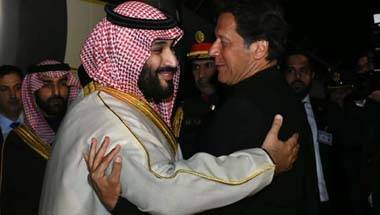 Given to the Saudi crown prince. And bestowed by Pakistan. 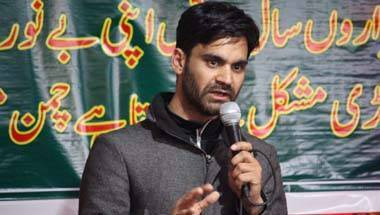 Waheed-ur-Rehman Para is youth president and spokesperson of the Jammu and Kashmir Peoples Democratic Party (PDP). Speaking with Rohit E David, Para discussed Imran Khan, Narendra Modi and Sajad Lone. 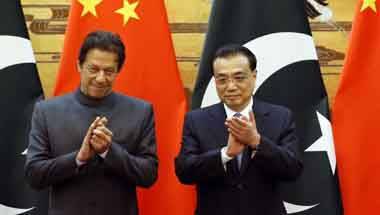 Imran Khan, Wake Up: Why is Pakistan's PM silent over Pakistani girls reportedly being smuggled by Chinese men? 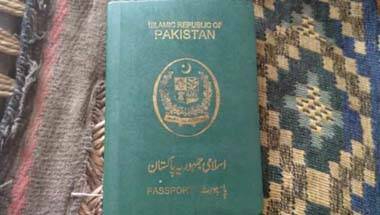 Will Islamabad dare to take up the issue of Pakistani woman reportedly being sold for forcible marriages with Beijing? 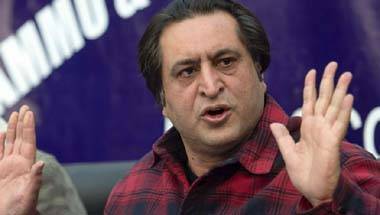 Sajad Gani Lone, Chairman, Jammu and Kashmir People's Conference, spoke with Rohit E David on the BJP and Article 370 and 35A, the Congress and AFSPA, talks with Pakistan and talks by Omar Abdullah. 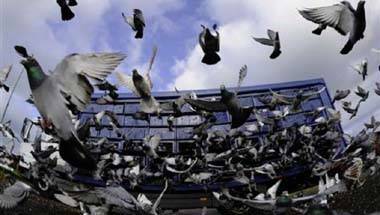 Petrified Pakistan: Our shivering neighbour accuses India of plotting fresh attack. Why so scared, Pak? 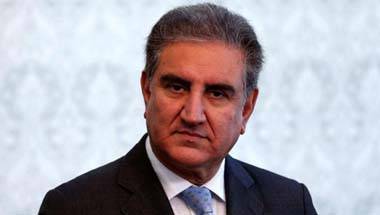 The 'guftgu' of the Pak foreign minister sounds more like astrological predictions than hard facts based on intel inputs. But what's truly clear is their fear! Speaking with Rohit E David, Hindu refugees who escaped from Pakistan recount the terrible conditions they faced there, conversion, discrimination and flesh trade, why Hindus are targeted thus and Narendra Modi vs Imran Khan. 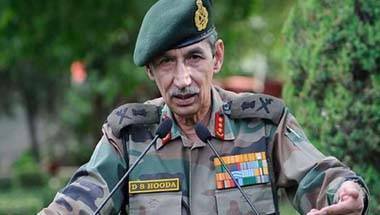 Lt General DS Hooda (Retd) spoke with Rohit E David about the national security strategy he has drafted at the behest of the Congress, the govt's Surgical Strike 1 and 2 and why the army does need AFSPA in Kashmir. 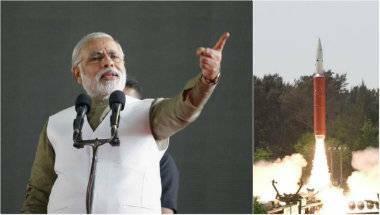 Mission Shakti: Did the 'chowkidar' of space actually put India in danger? 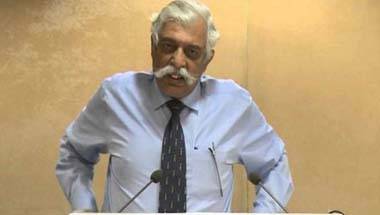 If Pokhran is anything to go by, Pakistan may soon want to test their own ASAT, as they did two weeks after India's nuclear tests. Wouldn't that turn space into the next battleground?